As an author, I know what a wonderfully exciting moment it is when when nice things happen for a book. 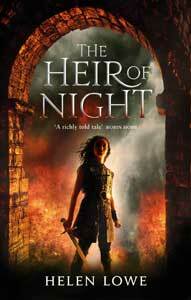 It’s pretty durned exciting, too, when a book I’ve loved reading wins an award. It’s nice, you know, to discover that others out there have enjoyed a book as much as I did myself. But as an author, I also know what it will mean to the writer, probably after she has spent years on the solitary process of researching and writing the book, then getting it to the world. 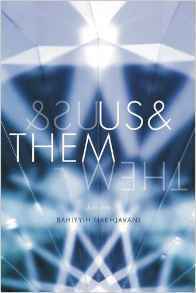 So I was over the moon when my friend Mary Victoria let me know that Us & Them (Stanford University Press, 2017), by Bahiyyih Nakhjavani, had won the Independent Publisher Silver Book Award for Literary Fiction, 2018.